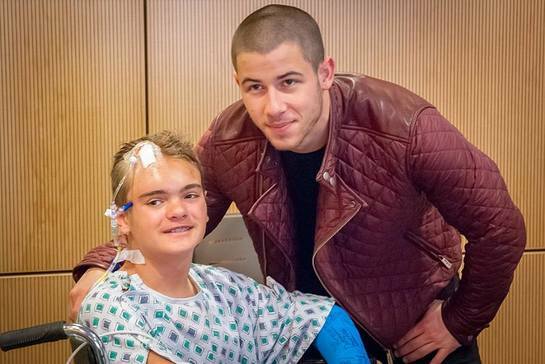 Nick Jonas took time out of his busy schedule to visit patients and staff at the Children's Hospital of Orange County yesterday. The star lifted the spirits of the young patients by chatting and posing for photos. 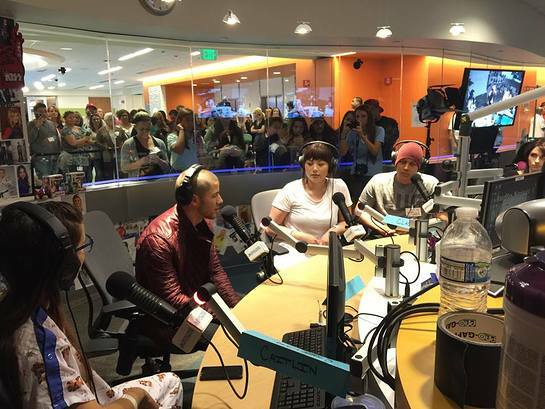 He also took the time to visit the Ryan Seacrest Foundation studios, which allows patients to explore the creative realms of radio, television and new media. 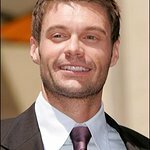 Ryan Seacrest set up studios in pediatric hospitals throughout the US to contribute positively to the healing process for children and their families during their stay by developing these centers to bring an uplifting spirit to the hospital community.